If you are an auto dealer, now is the time to embrace social media! Yes, you can increase awareness of your dealership, connect with your target community, sell more, and grow your dealership through marketing on social media. Below, discover a complete marketing strategy using social media for auto dealers. We’ve included the major social platforms, like Facebook, Twitter, and YouTube, but we’re also going to explore opportunities on Pinterest. Plus, find out how to set up a strategy using your website and blog in conjunction with your social media accounts. This strategy includes content creation, publication, and distribution. Let’s start with your website. Your website is the hub of your social media marketing strategy. The majority of content you post to your social accounts will come from your website. 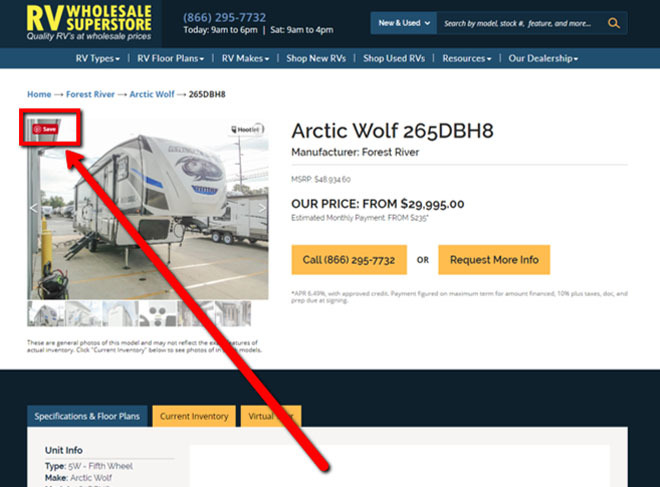 Optimize your auto dealership website for your social media strategy. Ideally, your social media accounts drive traffic to your website and help you get more website sales. 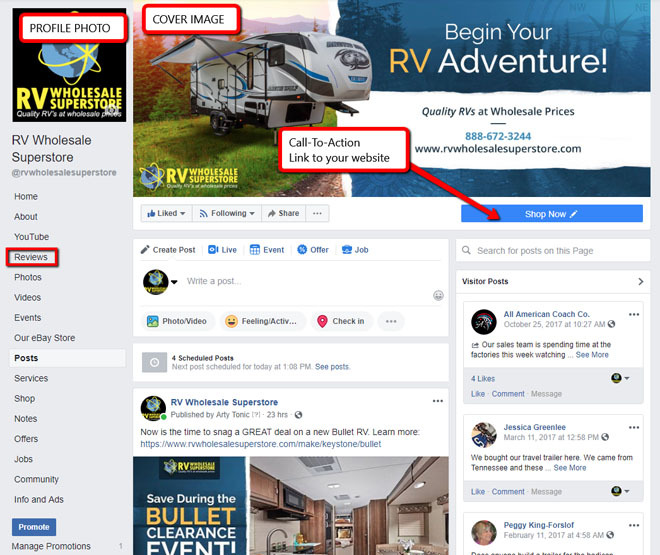 For example, if you post a photo of your sales team on Facebook, include a link in the post that directs people to the “About Us” page on your website. Your images and other pieces of content must be easy for your users to share. 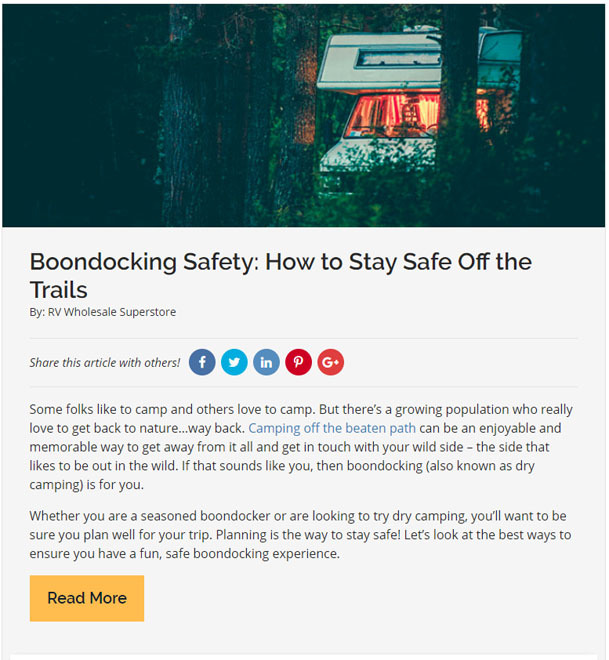 Include a social share feature, so that customers may share content to Facebook or Twitter, or pin an image to Pinterest. Your dealership’s blog can boost online traffic for your website, and improve lead-generation. The best way to use your blog for social media is to post your blog articles on your social accounts, like Facebook and Twitter. Facebook can be a huge player when it comes to social media for auto dealers. You’ll find lots of people in your target audience on Facebook. Yes, Facebook is a viable marketing tool for business. Your auto dealership can use Facebook to connect with your local community. Take photos and record videos specifically to use on Facebook. Include testimonials of happy customers from the local area or your team members at the dealership. Facebook is also excellent to increase brand awareness. Facebook is very visual, and you can add your logo to your posts. Plus, the image you use for your profile photo will appear next to your posts in the news feed. The best part about this is brand recognition through repetition. Just by posting a comment or image, your target audience will be exposed to your business logo and name. Facebook allows you to purchase advertising on its platform. Your dealership can set up a Facebook ad campaign and start it the same day. The potential to bring visitors to your website and convert them into customers is very good. A popular and fast-growing social platform is YouTube. YouTube is a huge search engine like Google, except that instead of articles, YouTube returns videos in its results. To utilize YouTube as a search engine, be sure to optimize your business videos. Search engine optimizations makes it easier for YouTube to understand what your video is about, so it can index it and list it in the search results. Anyone can successfully use YouTube for business. Your auto dealership can use YouTube to supplement your website content and blog. YouTube can also increase website traffic if you link to your website in the video description. Plus, you can embed your videos into your dealership’s blogs or upload them to Facebook and Twitter. If you’re interested in advertising on YouTube, you have that option. 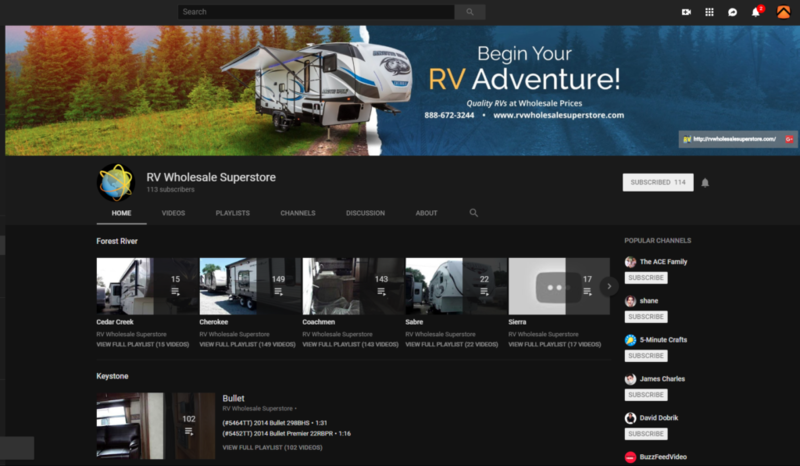 YouTube advertising has grown over the last several years and can be extremely lucrative for dealerships, if executed correctly. During discussions about social media, auto dealers are sometimes wary about Twitter. Is it effective? Will it reach my audience? Is it worth my time? Twitter Marketing generates about $1 billion in car sales by izmocars is also a great resource for auto dealers who are interested in social media. Twitter allows for interaction between your auto dealership and your customers. Dealers can answer questions on Twitter as a form of customer service. Plus, you can bring new people to your website using hashtags and links. Pinterest is a visually-driven social media platform that mostly caters to women. Auto dealers can target female decision-makers through Pinterest by posting beautiful images that relate to its business. 17% of Pinners have looked up Pins on their phones while shopping at a car dealership. It reaches 17 million mobile shoppers every month who are classified as “in-market” for a new vehicle. Pinterest reaches more men than notable auto shopping destinations like CarGurus, MotorTrend, KBB and Edmunds. 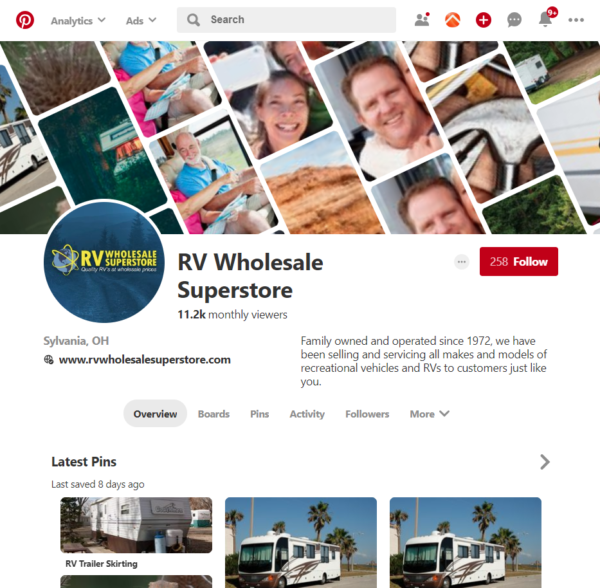 Social platform Pinterest is a legitimate player in social media for auto dealers. Adding Pinterest to your marketing mix helps elevate awareness of your brand, creates positive associations of your brand. It also drives website traffic and can impact sales. The post above is an interactive post. This post was created to boost engagement on Facebook and Twitter by asking viewers to complete the sentence. 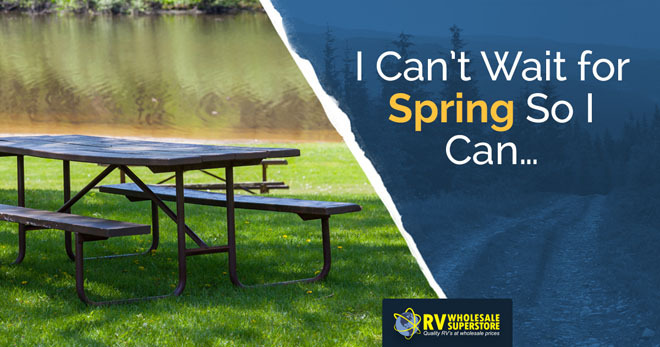 It shows a popular destination for RVers, a park with a picnic table, and includes the dealership’s logo. 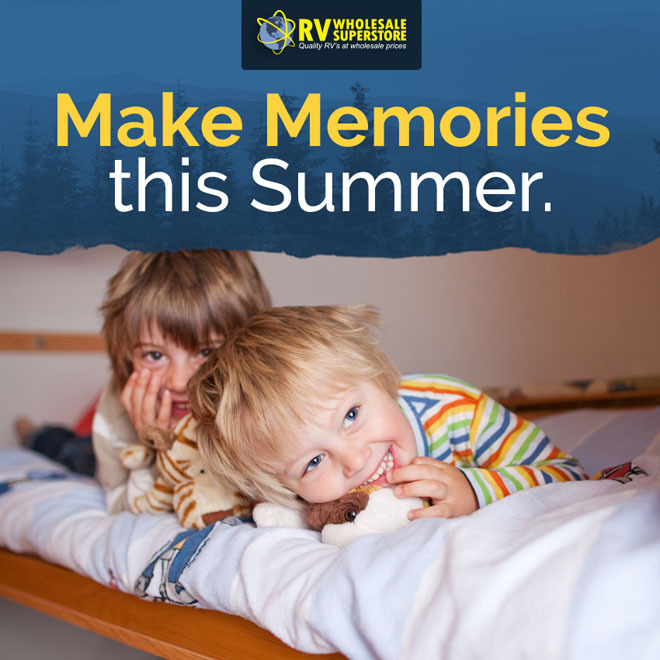 The post with two small children in a bunkhouse RV is an inspirational post. 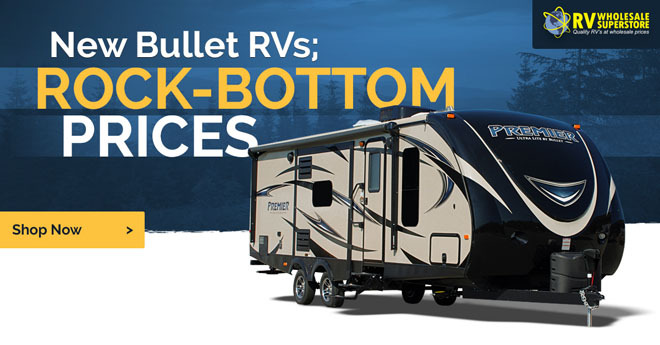 This type of social media post for auto dealers connects to your target audience emotionally. Adorable children with cute smiles create a positive emotional response in your audience. When an auto dealer pairs a positive image and an inspirational message with its logo, the dealership creates a positive association in the minds of its audience. Another type of post is informational. This type of post helps to educate and inform your target audience. 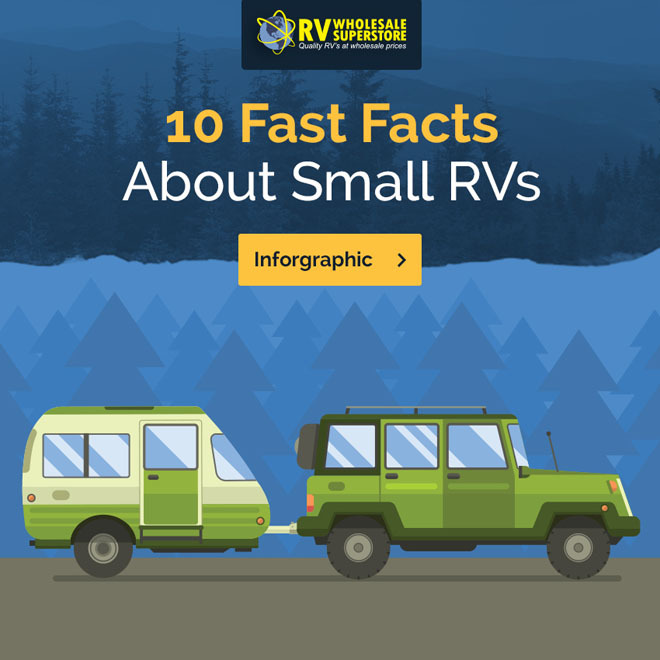 This post links back to an infographic on the dealership’s website. This helps increase traffic to the website and is helps nurture potential leads. RVWSS is an enthusiastic supporter of Artonic’s integrated marketing campaigns and user-friendly website design. 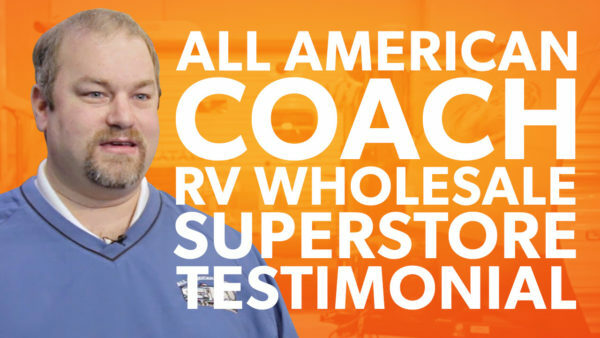 Listen to William’s story of RV Wholesale Superstore’s website design plus marketing and Google Ads campaigns.